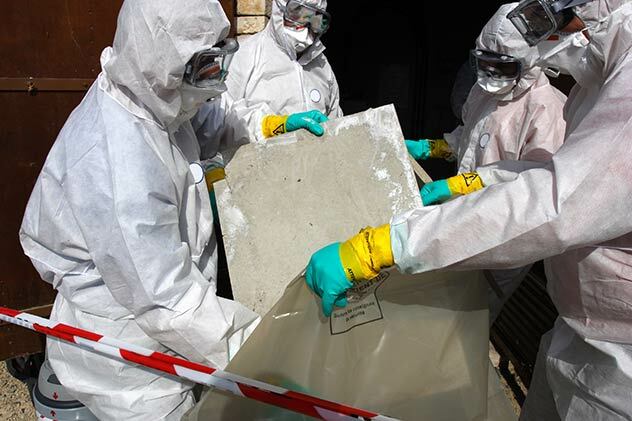 If you require professional asbestos removal in Standish, you have come to the right place. Our licensed asbestos removalists can provide safe and thorough asbestos removal for your property. We work with all types of properties, from small homes through to large hospitals, and provide asbestos removal in Standish to both domestic and commercial clients. No job is too big or too small for our licensed asbestos contractors. 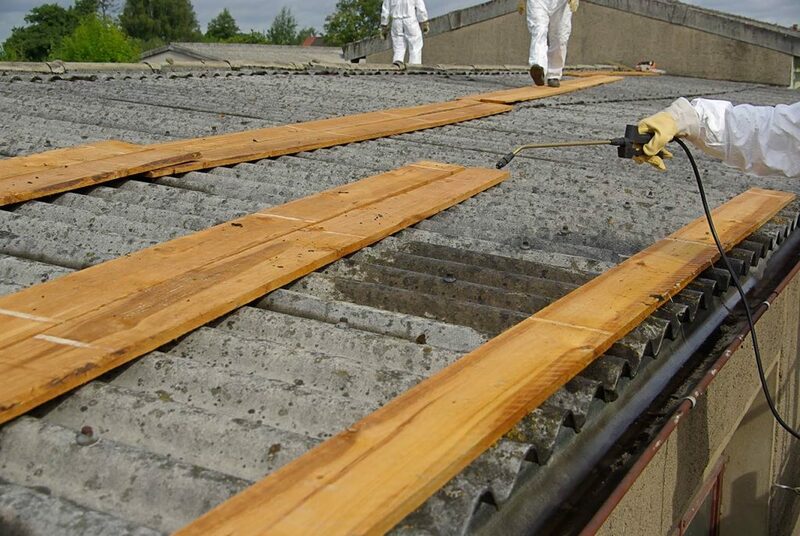 If asbestos removal is not the best management solution, we can also provide encapsulation. This is cheaper than removal, and involves a resin coating being applied to asbestos containing materials to ensure the dangerous fibres do not escape. For the best asbestos removal in Standish, with competitive pricing and qualified professional contractors, look no further than the Asbestos Removalists – request a quote. There are a number of factors that are likely to influence the cost of your project. Different asbestos services cost differing amounts, with sampling being far cheaper than asbestos removal in Standish. For competitive pricing and a high level of workmanship, please request a quote. As well as our services mentioned above, we also provide asbestos management in Standish. Ongoing asbestos management is required for asbestos that has been encapsulated or does not pose a risk, so has been left in place. This service often involves ongoing surveys and testing, as well as a management plan to ensure the asbestos will not be a danger to the property’s inhabitants.